I hope you like these inspirational quotes about Opportunity. that opportunity will come back to me. by having some new talent or opportunity that was at hand. 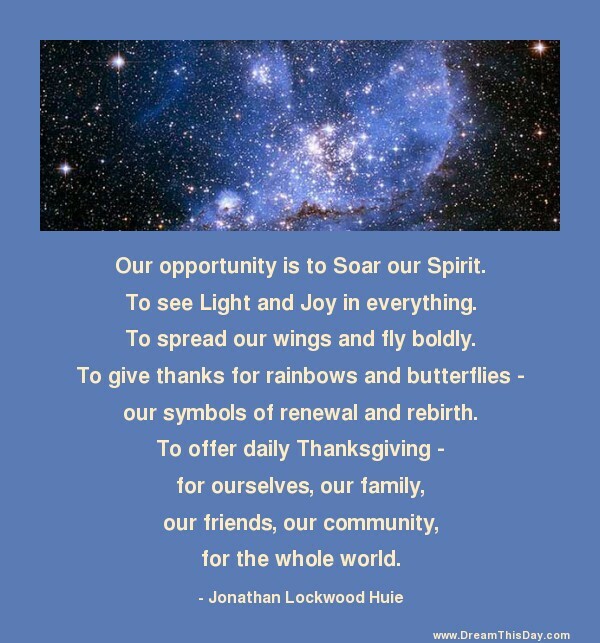 Thank you for visiting: Opportunity Quotes.